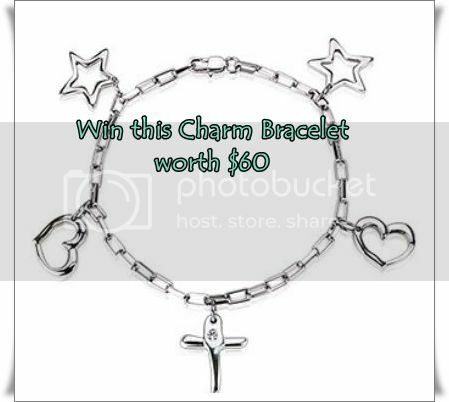 One Mom's Moxie: Blue Steel Charm Bracelet Giveaway! Charm bracelets and friendship bracelets are some of the jewelry pieces that we share with friends during teenage years or in early adulthood. But the charm of these bracelets does not fade with age. Thus, I couldn’t resist getting this dainty Charmed bracelet that looks perfect on my equally dainty wrists. I love that all their jewelries are hypo allergenic as I am quite sensitive to some metals. *Giveaway is open to US only. Giveaway ends 5/4/2013. Good Luck! Love watching my daughter learn new things every day!